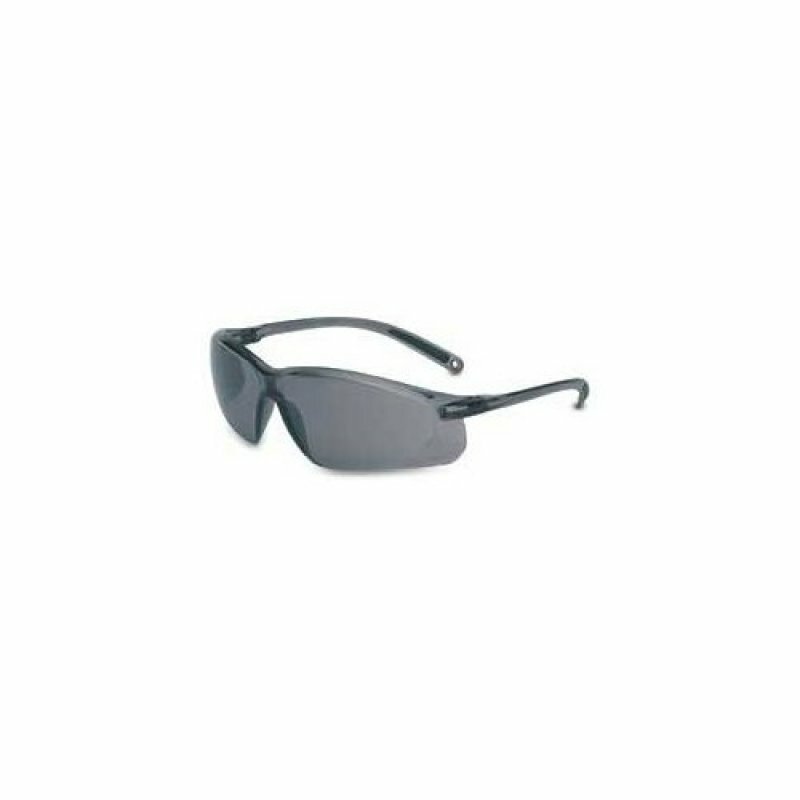 Honeywell A700 safety glasses. Lightweight grey wraparound lens. Conforms to EN 166 1F, EN170 and EN172.